Baby cactus time! It’s the 13th of the month, time for my monthly picture of this little saguaro cactus. Although in this month’s shot I decided to include more of its neighbors as well. The needles are still growing, and if you look really carefully you can see the dust on it, which means it has been here around here for quite some time. 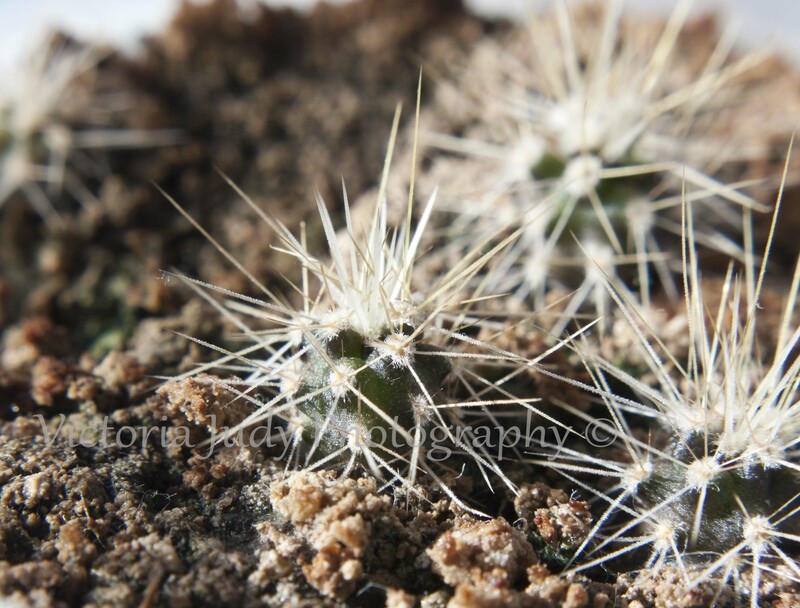 This entry was posted in 365 Day Photo Challenge, Macro, Photography and tagged 365 Day Photo Project, art, cactus, macro, Photography, photos, pictures, project 365, Projects, saguaro, time. Bookmark the permalink. Pretty cool … the needles are longer. Great macro shots; all of them. Thank you. Yeah, the needles are mainly what has been changing for the past 2 months. They are super cute, I’m thinking of putting a pencil next to it so everyone can get a little perspective – because they really are soooo tiny!